Just in time for Christmas, we’re pleased as punch to announce that our new CD – Snapshot – is available! 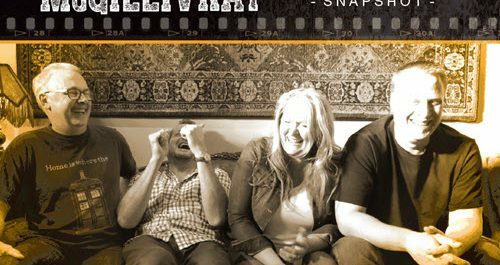 After 10 years of laughter and live shows, the band decided to capture a snapshot of what the band has become by recording 10 of our favourite blues, funk and soul classics. 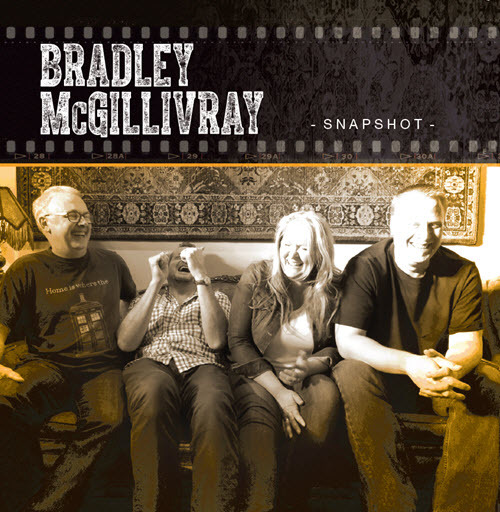 Never ones to play a song “just like the album,” these tunes have morphed over the years into signature Bradley McGillivray show stoppers. Consider…Chain of Fools with a latin flair, quoting Santana? Who ever heard of such a thing. Or a Robert Johnson song done moody and dark featuring a fretless bass solo? 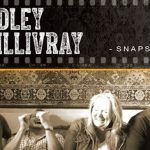 Snapshot–the CD–is now available from our website. Download versions will be available in the new year. Join us for the CD Release Party in Vancouver, BC on December 29, 2016, 7:00-9:00 pm, at Guilt & Company.